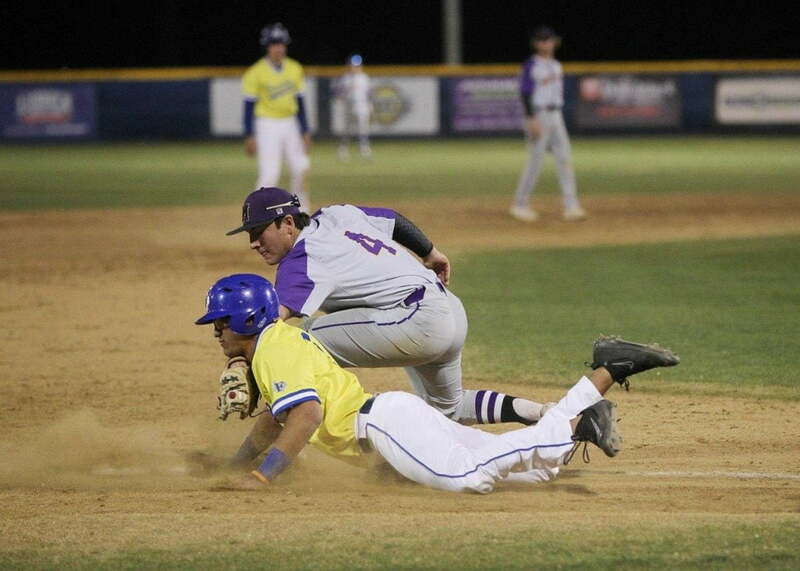 Tiger baseball finished up the first of three rounds through the District 2-6A schedule last week by sweeping two games and moving into the top spot in the district race. 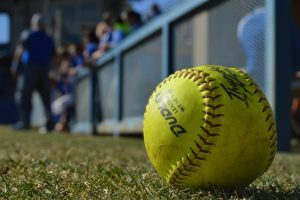 FHS found themselves in a dog fight last Tuesday hosting Midland High, and it took a four-run surge in the bottom of the sixth inning to turn an early four-run deficit into a two-run lead and eventual 6-4 win. Riley Robinson’s two-run double in the sixth scored what turned out to be the hit that scored the game-winning run. Robinson finished the night 2-for-4 to lead the Tigers, and Colton Brown earned the pitching victory after firing two innings of scoreless relief with three strikeouts. 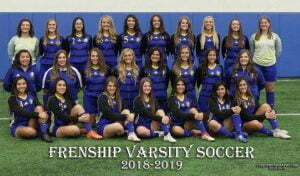 After weather delayed Friday’s game to Saturday, FHS wrapped up the week with an impressive 4-1 win at Odessa Permian. Evan Johnson was dominant in his pitching start Saturday allowing only one run and one hit in five and two-thirds innings of work. 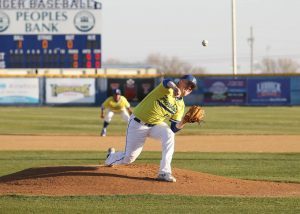 Colton Brown shut down the Panther batters in the final inning. Christian Kiser led the offense with a 3-for-4 performance and Peyten Kennard added two hits. The Tigers are now 15-5 on the season and 4-1 in District 2-6A. 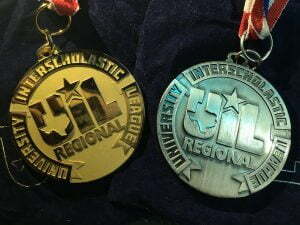 This week, they play a home-and-home series with Odessa High starting Tuesday in Wolfforth at 7:00 p.m. 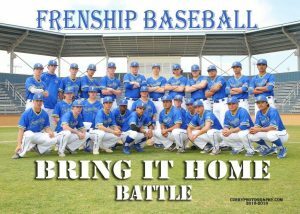 The two teams play again Friday at 4:30 in Odessa.